The authenticity, the masonry - it's the quintessential architecture of Tribeca. 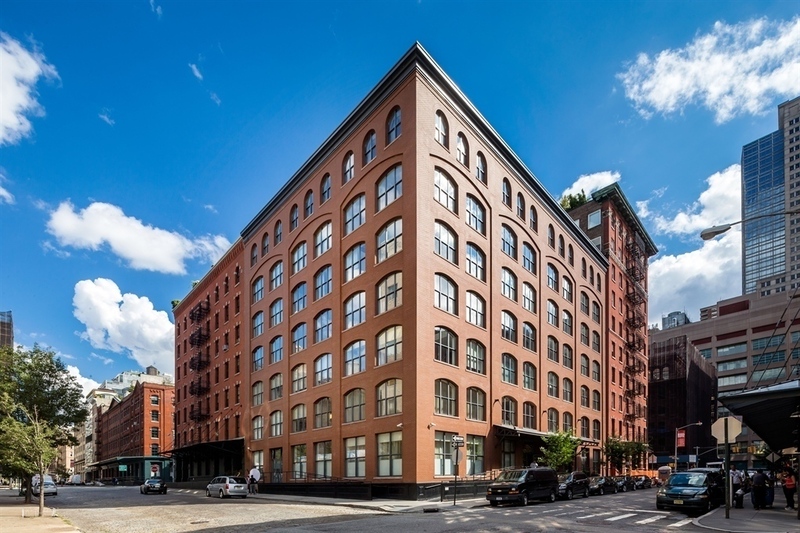 The traditional warm brick facade with oversized arched windows reflect the industrial age of 19th century New York. Inside, the finest selection of appliances coupled with an exceptional palette of interior finishes, handpicked by famed designed David Howell, speak to the casual sophistication of the modern New Yorker. The result is an exclusive collection of 21 spectacular townhomes, penthouses, and lofts - many with 22 foot ceilings and private balconies and terraces - that offer an urban paradox where luxury living mingles with an industrial soul. Each home is a true New York original.